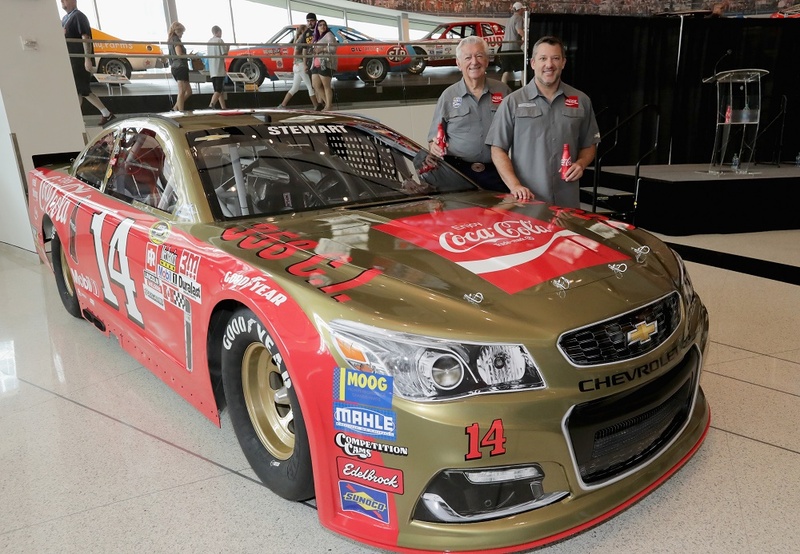 With its return to its traditional Labor Day weekend spot in 2015, Darlington Raceway’s Bojangles’ Southern 500 took a fresh look at NASCAR history with numerous throwback paint schemes. This year, Darlington is back at it with a fresh batch of throwback schemes for the race on Sunday, Sept. 4 – you can check them all out and vote for your favorite through Sept. 1 at NASCAR.com. One former champion will be represented by two teams, as Alan Kulwicki’s “Underbird” from his 1992 championship run will be commemorated on Regan Smith’s No. 7 (Kulwicki’s number) and Greg Biffle’s No. 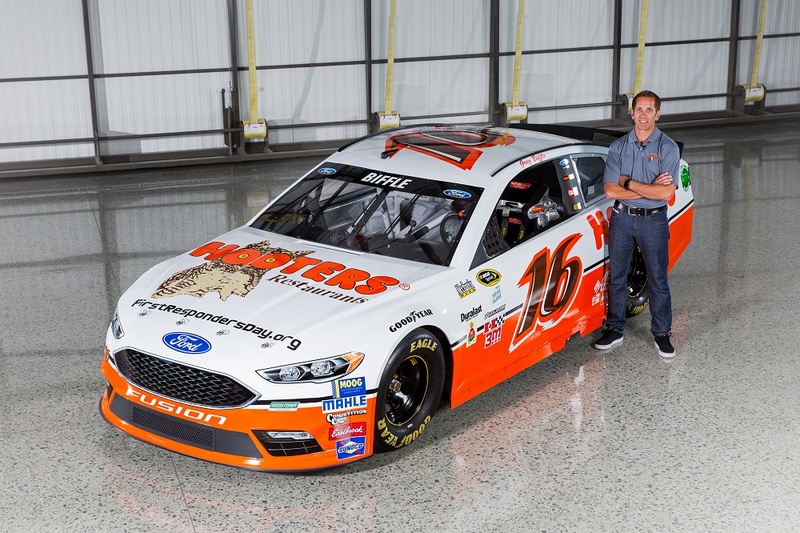 16 (featuring Hooter’s, Kulwicki’s sponsor). Trevor Bayne’s No. 6 AdvoCare Ford will feature Mark Martin’s No. 6 Valvoline design from the 1996 and 1997 seasons. Jamie McMurray’s No. 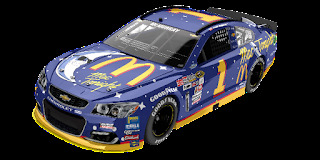 1 will feature Bill Elliott’s Mac Tonight McDonald’s paint scheme from 1997. Tony Stewart’s No. 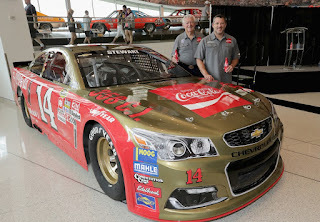 14 will honor Bobby Allison with sponsorship from long-time partner Coca Cola. Jeffrey Earnhardt’s No. 32 will honor his grandfather, the late Dale Earnhardt, with a blue-and-yellow scheme reminiscent of Earnhardt’s famous Wrangler scheme. Matt Kenseth’s No. 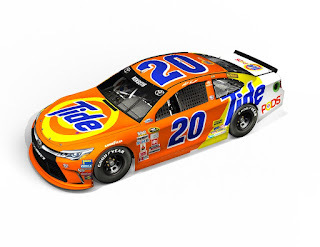 20 honors the “Tide Ride” that Darrell Waltrip made famous, now featuring Tide PODS.